Webx99.com provides Custom web application development from scratch along with ongoing maintenance for the application in Patna, Bihar. 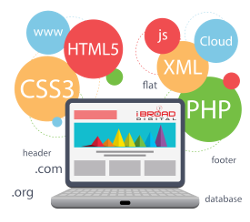 With our focused & diversified strong team of web developers who have expertise of developing and running different custom web applications for SME & Business Organization. Most Easier Implementation of whole process using most suitable application framework or programming language. Light but User friendly design to make application more and more comfortable to use in organization. Cost Effective pricing with our application planning & design process. Ongoing Maintenance to keep application bug free and add new features when required. Tested & Reliable HOSTING services for your custom application with scalability options. Security is also concerned to store & process critical information from breach and we do this well with our monitoring services. 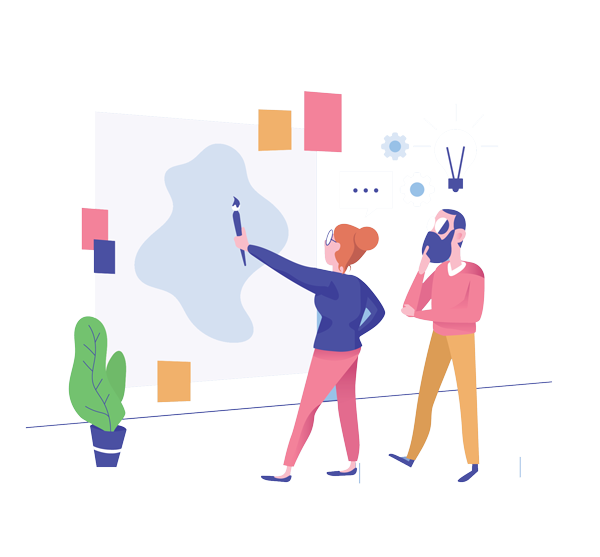 So whether you are planning to automate your offline process and bring it online just contact us and request a discussion about your application you want to be developed by us.